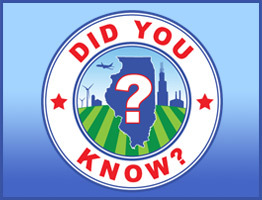 On December 3, 1818, Illinois became the nation’s 21st state. 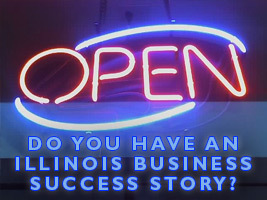 As we come to our state’s 200th birthday, we asked senators to talk about people or places in their districts that represent the best of Illinois’ rich past and how that is shown in local history, tourism, culture or community impact. 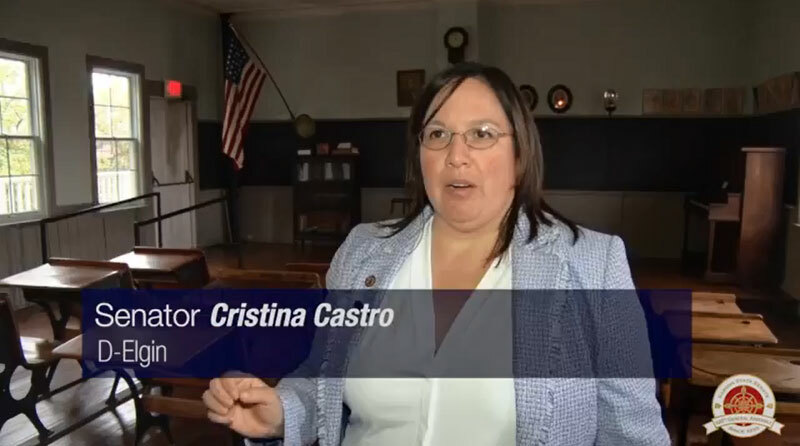 Senator Cristina Castro of Elgin visited the Hoosier Grove Barn in the Village of Streamwood. Originally built in 1871, the family who built the house had moved out of Chicago after the Great Chicago Fire and became first-time farmers. 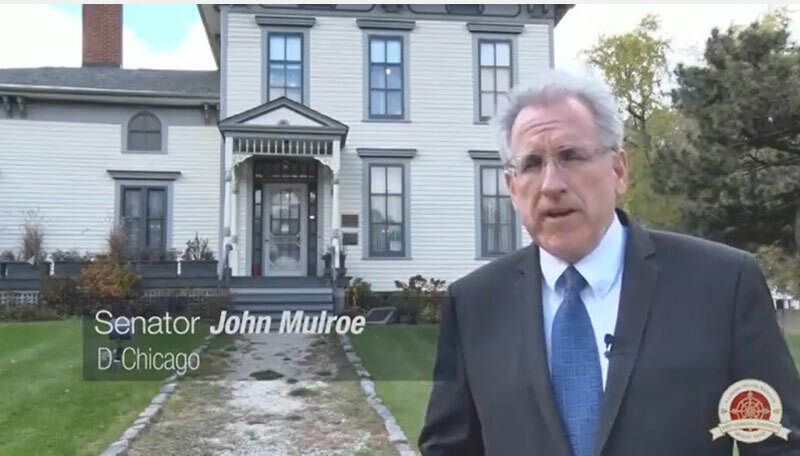 Senator John Mulroe visited the Noble-Seymour-Crippen House in the Village of Norwood Park. 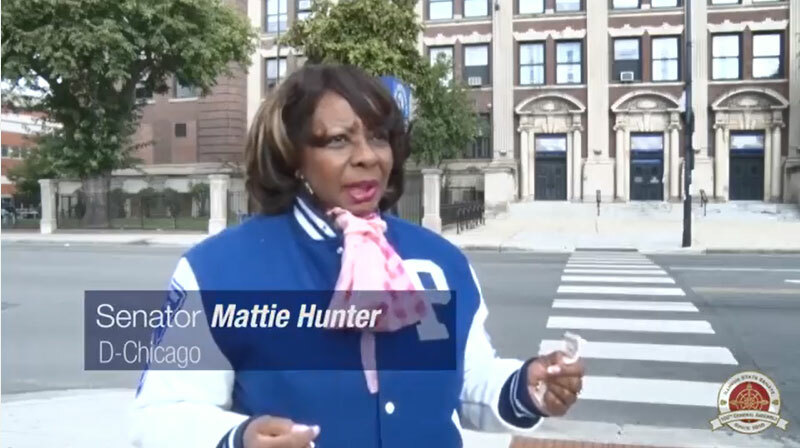 Senator Mattie Hunter chose to highlight Wendell Phillips Academy in the Bronzeville community, named for abolitionist and philanthropist Wendell Phillips. Helen Scott Hay, a trailblazing nurse who served with the American Red Cross during World War I and trained nurses all over the world, has deep ties to northwestern Illinois. Hay was born in 1869 in Lanark, a town in Carroll County in northwestern Illinois. Affectionately called “Nettie” by her family, she attended Savanna High School, today known as West Carroll High School. After graduation, she earned a degree from Northwestern University in Evanston before attending Illinois Training School for Nurses in Chicago and graduating at the top of her class. Trained nursing was a relatively new occupation at the time, and the nursing school was founded by prominent progressive women who saw a need to improve nursing care for Chicago’s sick poor. Students did much of their training at Cook County Hospital. 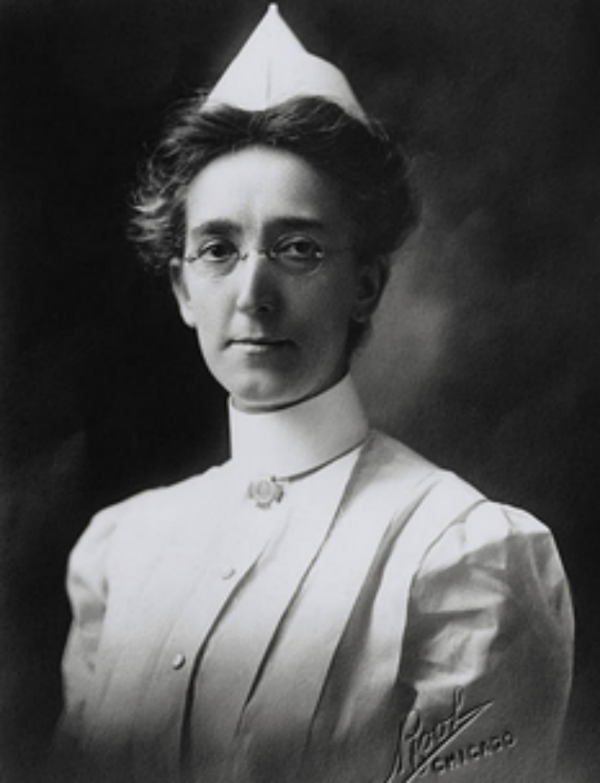 From 1906 to 1912, Hay was superintendent of the nursing school.